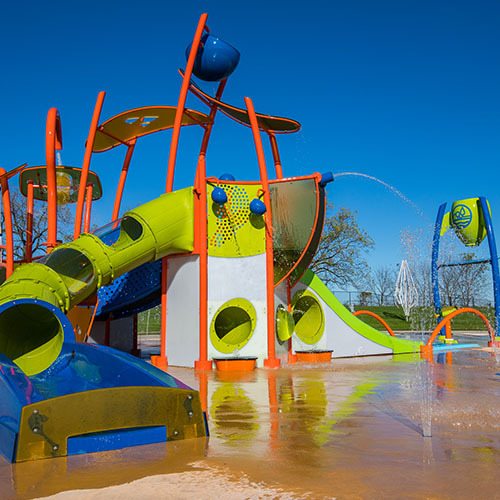 Landscape Structures is bringing groundbreaking designs and innovations to water playground environments. 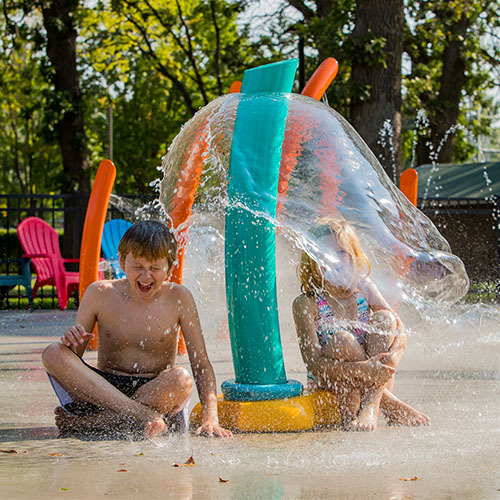 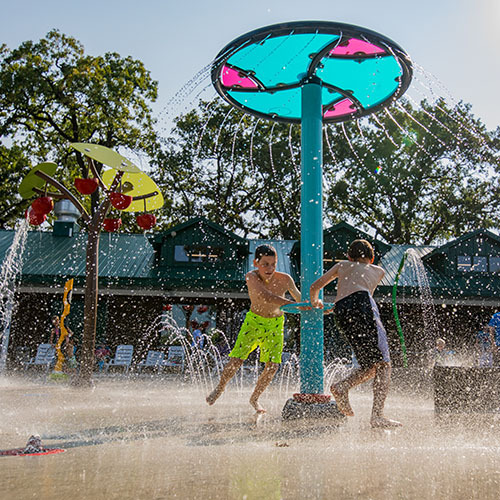 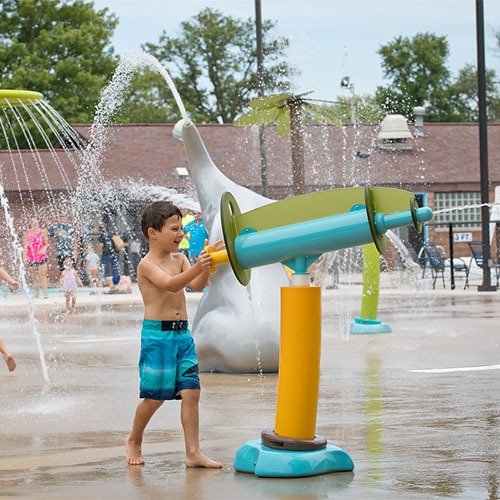 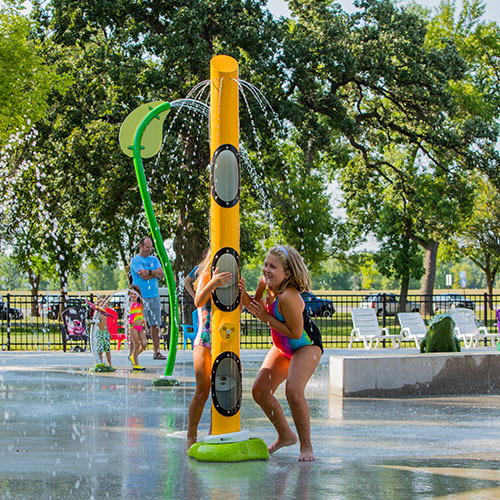 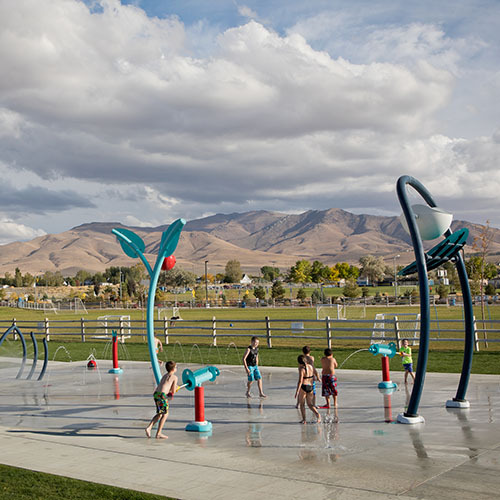 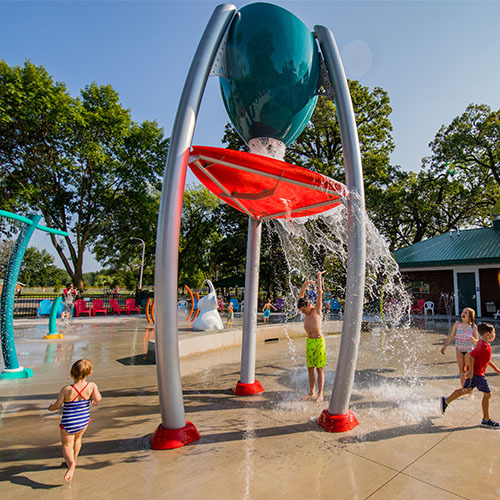 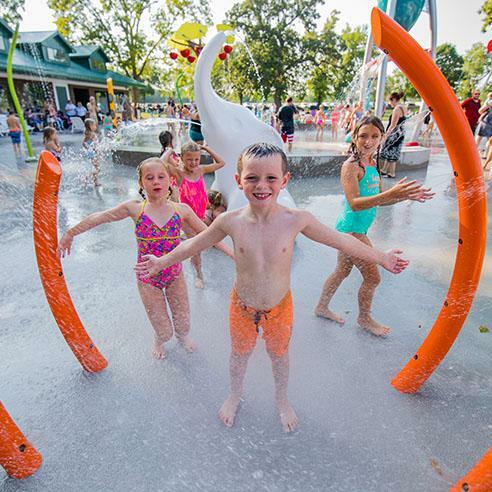 Aquatix by Landscape Structures offers imaginatively designed splash pad and spray park products to deliver a twist of watery fun for kids of all ages and abilities to encourage hours of active play. 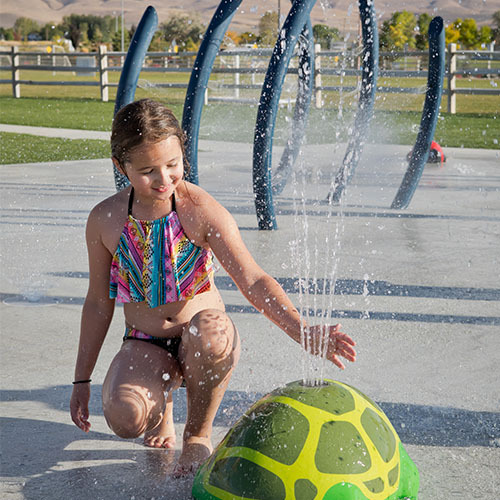 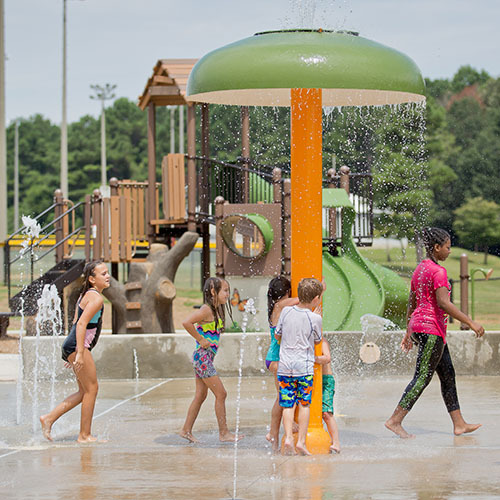 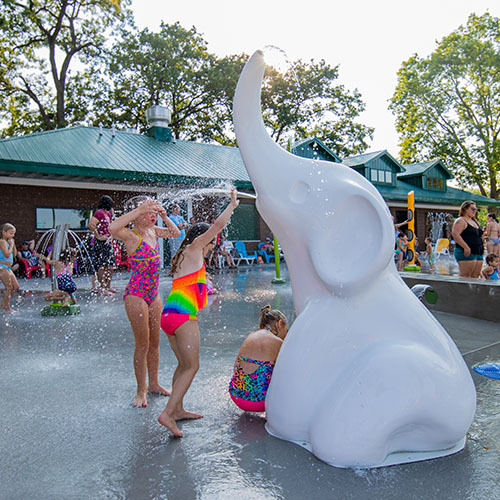 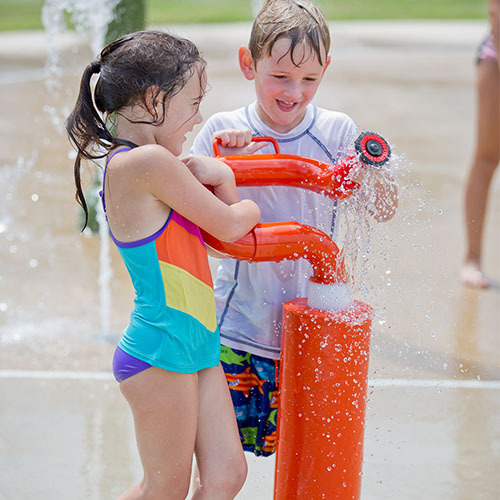 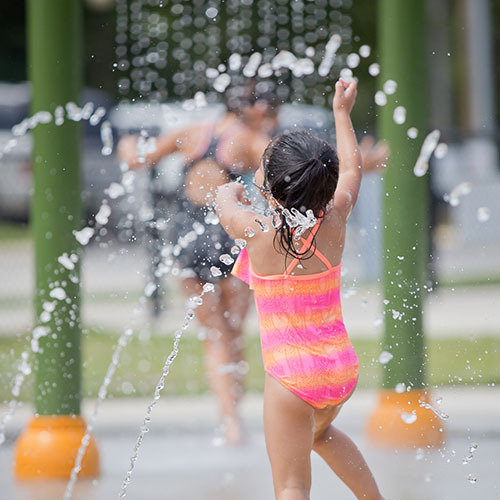 Our endless variety of water features entertain and keep kids cool at municipal spray parks, aquatic centers, hotels and resorts, and many more environments throughout the world.